What does Paint Protection Film protect against? Have you ever been driving down a country road or the motorway and you here that all to familiar thud sound of a stone hitting somewhere on your pride and joy and when you get out and check it your fears materialise in front of your eyes? 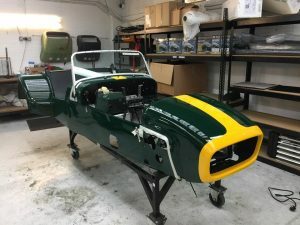 A Simple solution is to apply Paint Protection ﬁlm (PPF) to key high impact areas to protect your paint work and headlamps from all sorts of “road rash”. Will Paint Protection Film Damage My Paint? No! 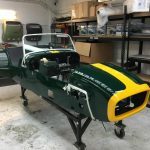 The technology breakthrough using advanced adhesives used in the production of the film is developed so that it will not impact your paint work. Even after years of being applied to your car the film adhesive will not penetrate the paint work. 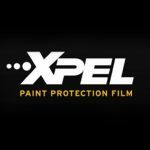 After a time if you are looking to replace the film or remove it completely for various reasons you should most certainly find a qualified installer to remove the film safely as if not done correctly by a trained person it can damage some of the paint work. At Ultimate Paint Protection we only use top grade films which allows us to provide a 10 year warranty on the film applied to your car against defaults. Please contact us if you have any other questions or queries about the benefits of having Paint Protection Film applied to your pride and joy. We are here to protect your investment. 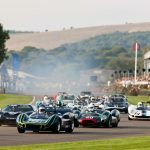 What is Goodwood Revival?Every September the Revival festival recreates the golden era of Goodwood Motor Circuit, between 1948 and 1966. 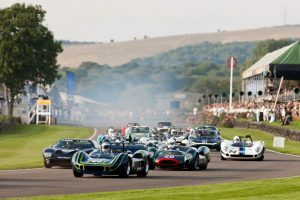 This extraordinary event, a theatrical and sporting drama, assembles the most significant racing cars and motorcycles along with legendary drivers and riders from the past and stars of today. With a passion for all things classic, we attend on a personal level every year - and this year, it was with the view of checking out a spot to exhibit at next year's festival!What can you expect next year?Next year, we will as always be attending the festival - but as an exhibitor! We've got a really exciting setup that we can't wait to show off, we'll be holding full product demonstrations, giving advice on aftercare of course enjoying the racing! 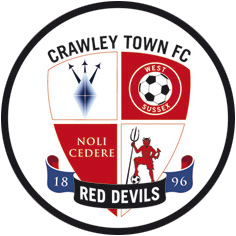 We wanted to write a post to mention the fact that we are now proudly associated with Crawley Town FC. 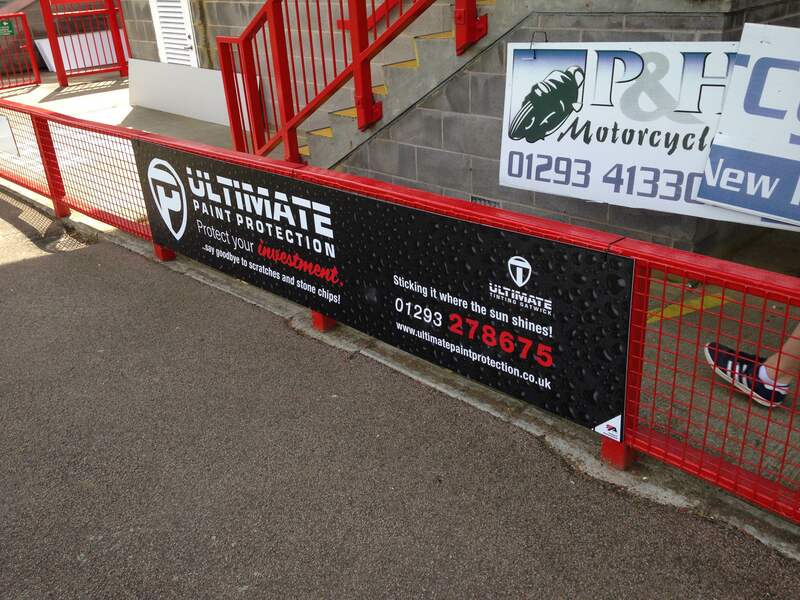 We’re extremely excited by the opportunity, and are very pleased with our pitch-side banner! We would like to wish the guys luck for this season & be sure to look out for us in the stands! We use XPEL. Few brands are 100% committed to protecting your automobile like we are. We focus all of our resources, time, human capital, and research in developing some of the most innovative automobile protection products in the market. We hold the highest quality standards throughout our entire production process, from design to distribution. 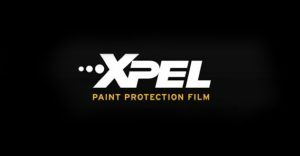 All of this has made XPEL one of the most recognised names in the automobile protection industry.